Dr Dolor Entertainment presents a brand new single titled "Pray" by Teni featuring Phyno. 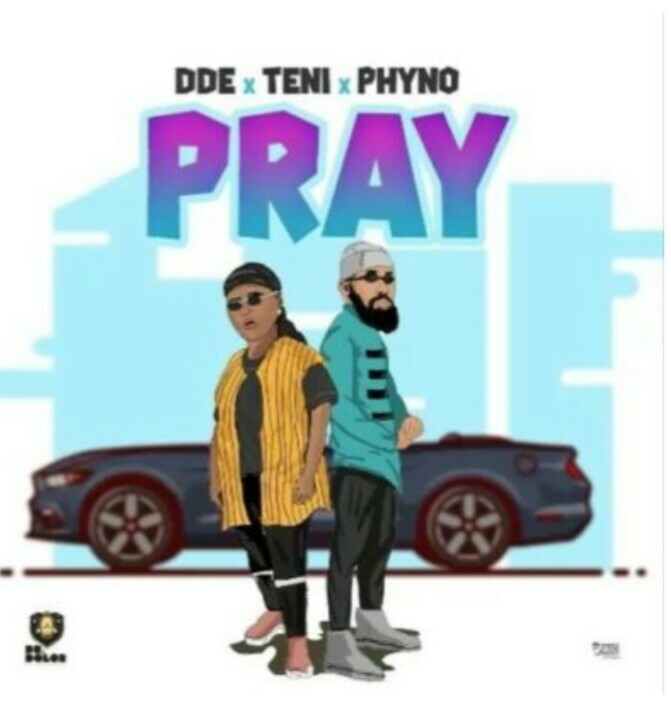 Teni is no doubt having an amazing year with in her career as she teamed up with Penthauze frontier Phyno to deliver this lovely inspirational single titled "Pray". However, This song serves as a follow to to "Case" and "Shake" released by Teni last month. 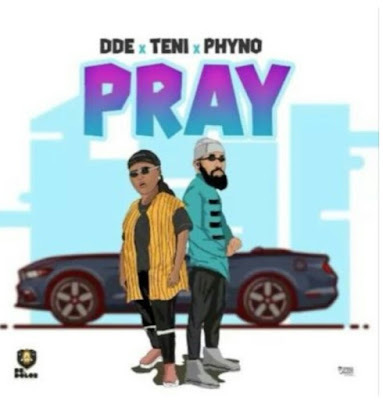 Listen and check out the lyrics of "Pray" by Teni ft. Phyno.